The City of Kenner proposes o create a new unified development code for the purpose of updating the comprehensive zoning ordinance. Citizens wishing to comment on zoning matters are encouraged to attend. Come swim at the pool, enjoy some snacks and meet board members from the Driftwood Park Civic Association and Driftwood Park Country Club. 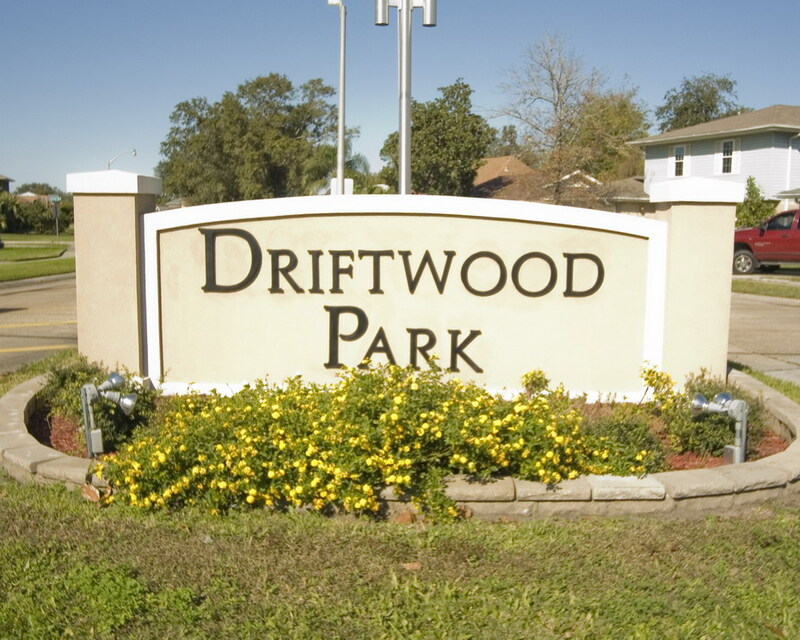 The Driftwood Park Civic Association Annual Easter Egg Hunt will be held the morning of Saturday March 28th at Galatas Playground. Further details to follow. After working diligently with Ochsner for months to clean up the site of the abandoned Trauth’s Restaurant, the Civic Association is pleased to report significant progress. The restaurant building on the corner of Driftwood and Williams has been empty for years and the property not maintained. In the last several months, members of DPCA board have contacted Ochsner regarding this eyesore. At a fundraiser yesterday, attended by Mayor Yenni, Parish Councilman Ben Zahn, and Councilman Keith Connely, board president, John DeHaven, had the opportunity to meet with the contractor selected to demolish the building yesterday. Equipment is moving into place this week to prepare for the building’s demolition. Work begins Monday March 16th. This property is owned by Ochsner, which operates the Driftwood Clinic located behind the restaurant site. According to this month’s Kenner Star, Ochsner plans to build an outpatient center on the site. Thank you to our board members and to the councilmen who have worked so hard to have this site at a primary entrance to our neighborhood cleaned up. The City of Kenner asked us to pass along this information about the trash pick up schedule over Mardi Gras. Ramelli ask residents to call 482-2040 to accommodate request for efficient removal of large bulky waste and to report missed pick up. It isn’t too late to enter a float! 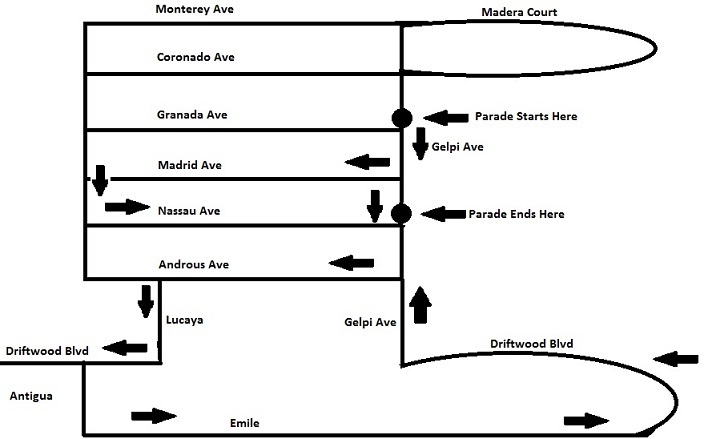 Contact Dona Reynaud at 909-4004 to enter your float. 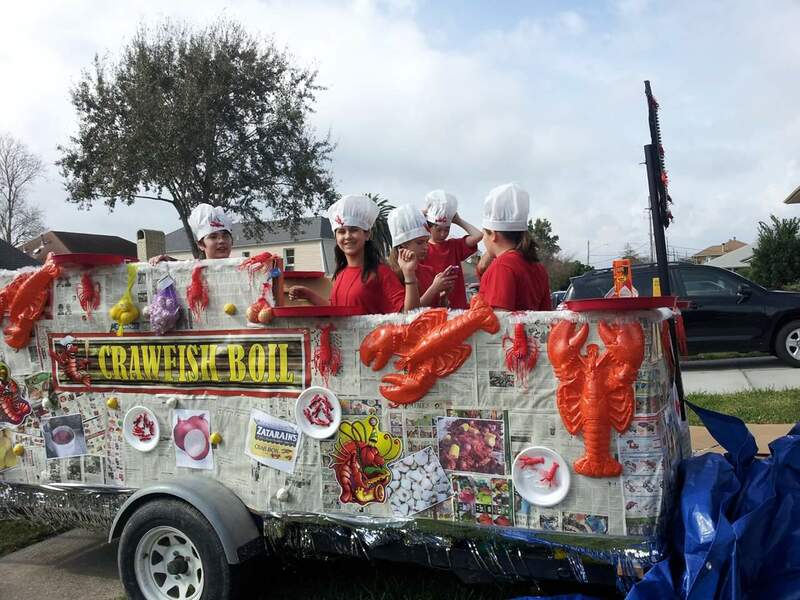 Float building isn’t as hard as it sounds, and riding in the parade is even more fun that watching from the curb! Check out our page on Floats for information on what it takes to build and enter a float (really, it isn’t much) along with pictures of some previous years floats. 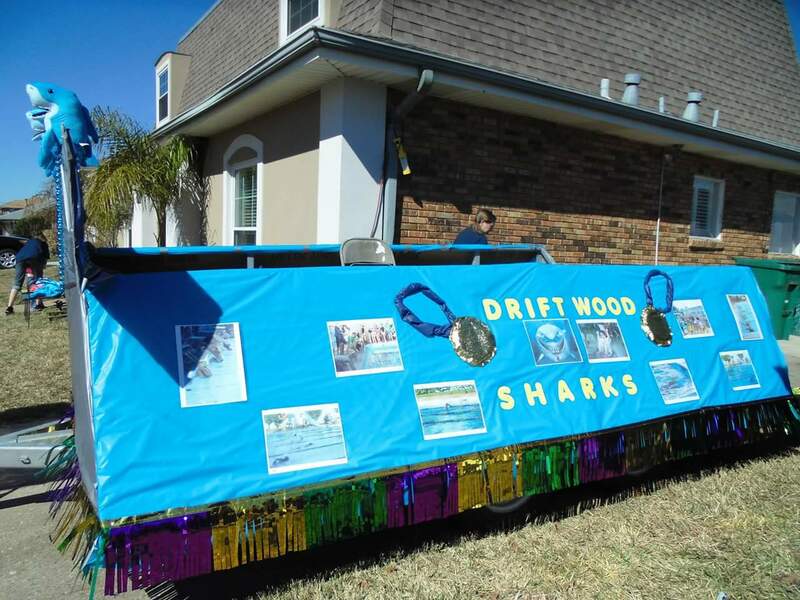 Saturday January 31st, the Krewe of Driftwood will be seen rolling through the neighborhood. Set out some chairs, throw hot dogs or burgers on the grill, invite some friends, and enjoy the best parade in Kenner. Children from our neighborhood will ride in floats built by parents, throwing beads and trinkets. You’ll see your favorite local politicians, and bikes and many dance teams. It is a great way to spend a Saturday afternoon.